Located less than 5 miles away from Béthune, 6 miles from the new museum Louvre-Lens or 30 min away from Lille, one of the region’s biggest city, Annequin is a quiet village classified UNESCO World Heritage Site thanks to its mining history. 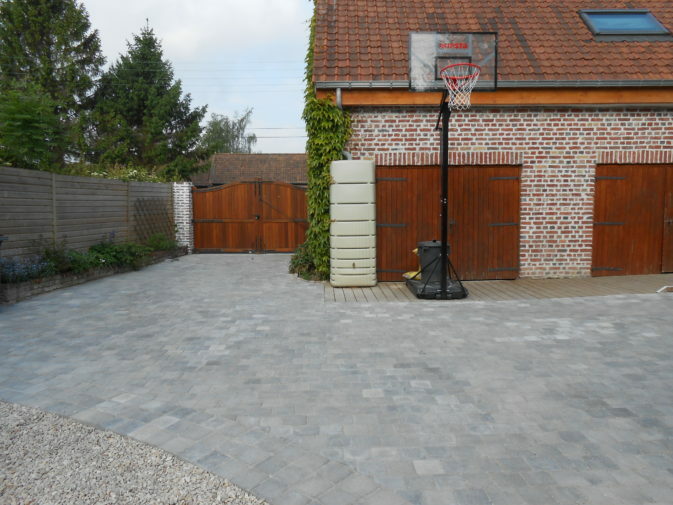 The Guestrooms “Les Sables de la Fontaine” (The Sands of theFountain) are nested in the middle of a safe and natural heaven in the rural part of Annequin (called by the Natives “le Bas d’Annequin” – “Lower Annequin”). They are a combination of three independant rooms sheltered in an ancient and wooden farm which was rebuilt. One room (located on the ground floor) has been thoughtfully designed to welcome wheelchairs. 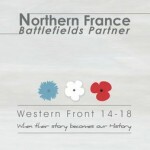 Les Sables de la Fontaine joined the “Northern France Battlefields Partner” association due to its proximity with the front line during the First World Wide as well as the town’s past and the remembrance tourism operating in the whole region. 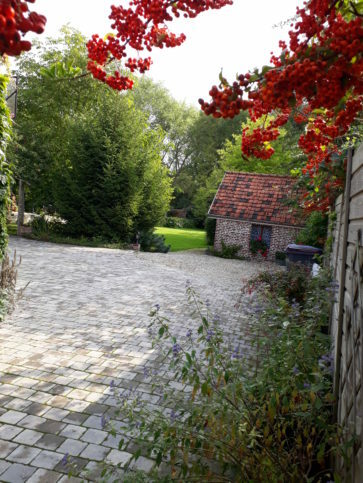 Newly chosen as AmBBassadors from the close cites of Béthune-Bruay, we are ready to share with you our knowledge regarding cultural, sport-related of festive events taking place in the surroundings. The place is perfect for quietness, relaxation and rest but not only! You can also discover the surroundings through the closeness of the ponds which allowed you fishing most of the year, as well as learning more about the owner’s passion (collecting shells) who will be delighted show you his personal and private collection of fossils. 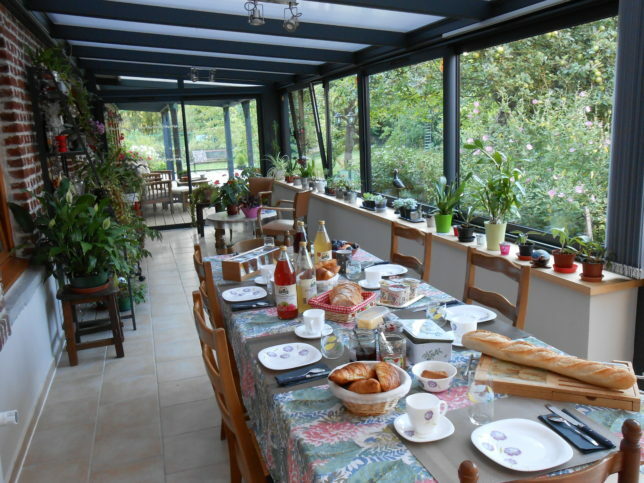 You will have the opportunity to enjoy hand-made jams for breakfast, which will take place in the shared conservatory, or outside in the spacious wooden patio, when the weather allows it. A dedicated kitchen area including fridge, sink and oven-microwave can be used at all times by our hosts. We didn’t forget families with babies! We have a baby’s cot and a baby seat too! 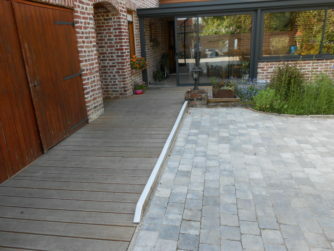 You can let your bicycles under the patio in the porperty, thanks to the enclosed plot. We have an outdoor table tennis and fishing gear which we can lend you. 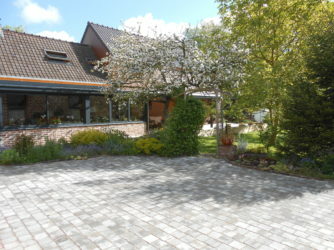 The pond is located at the end of the road, 200m away from the Bed and Breakfast.